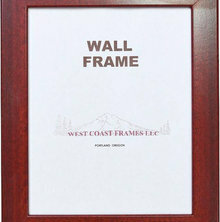 West Coast Frames LLC is a picture frame manufacturer established in 1928. 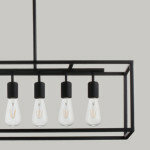 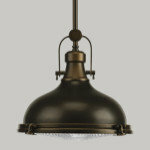 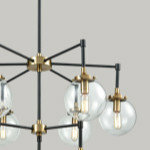 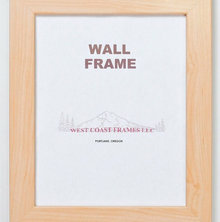 Explore West Coast Frames LLC on Houzz. 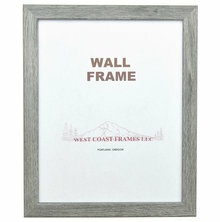 We have 24 West Coast Frames LLC Picture Frames products for sale on Houzz. 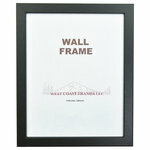 Here you can browse our top West Coast Frames LLC products, categories, and collections. 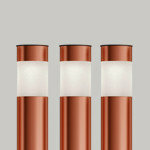 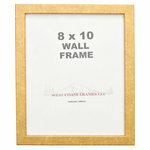 We supply standard as well as non-standard size picture frames for your projects. 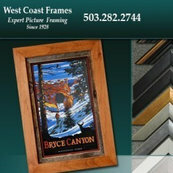 Bevel-Cut mats are also produced. 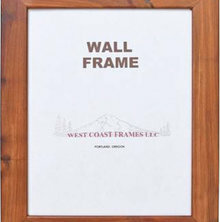 Ava Frame, Black Satin, 11"x17"
I bought this frame for a print I purchased . 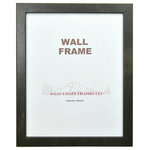 The frame is beautiful , it is a slightly darker gold than pictured but still looks perfect! 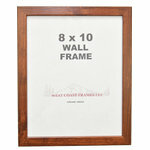 Perfect for my bath prints. 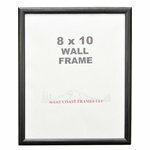 Easy to hang.